For some time I’ve been happily using the official Twitter app for Windows Phone Get Tweeting On Windows Phone With Multiple Account Support! Get Tweeting On Windows Phone With Multiple Account Support! 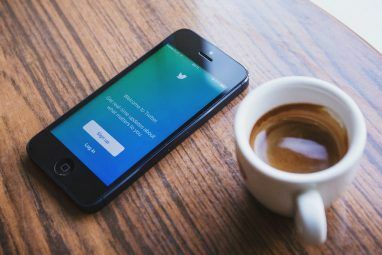 A quick look at the Windows Phone apps + games service will reveal an endless list of Twitter related apps for the device – which is strange as Twitter functions (such as Tweeting and retweeting)... Read More . With its multiple account support and ability to easily upload and share photos, it appeared to be doing everything I needed. That’s when I even bothered launching it. As a Windows Phone user, I naturally default to the easier native Twitter functionality available in the People Hub when I just need to see what’s going on. What exactly could Rowi bring to the table? What Features Does Rowi Offer? In terms of features, Rowi probably outflanks the majority of Twitter apps on any platform, and certainly all of those on Windows Phone. Tweets can be sent from multiple accounts, and photos, retweets, direct messages and hashtags are all supported. For those that like to share, e-mail and SMS text options are available, while you can also save tweets to read later with Readability, Instapaper Instapaper Brings Readability and All Your Favorite Sources Into One Place [iOS] Instapaper Brings Readability and All Your Favorite Sources Into One Place [iOS] Instapaper converts sad, hard-to-look-at walls of text into happy, easy-on-the-eyes formats for those of us who like to read on the bus, during meetings, or in waiting rooms. Also designed for those of us who... Read More and Pocket. Interacting with other tweets is easy thanks to a horizontally scrolling context menu offering view, retweet, favorite, profile and other options. Location can also be displayed in your tweets, while Bing translate is provided for you to read anything posted in a foreign language. You can also reorganize the app’s home screen by sorting the order of the main views as well as adding custom Twitter searches/filters. How Easy Is It to Tweet? The most important feature of any Twitter app is the ability to send a tweet. 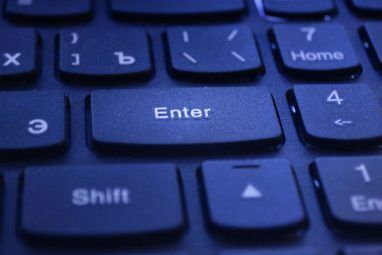 Users want this function to be easy and efficient – hardly a surprise! 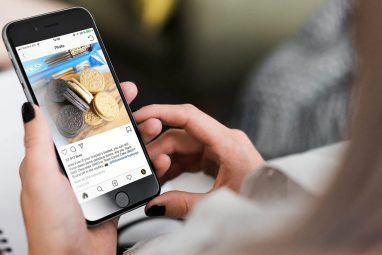 With Rowi, the process is a case of tapping the + symbol to create a new tweet, entering your update and then either tapping the send button (a bird, naturally) or first adding a photo before sending. This part of the process is pretty quick, but unfortunately the app itself can tend to lag, depending on the speed of your connection. So, tweeting is simple, and thanks to the clear, well-organized user interface, the app is generally easy to use. Your profile can be viewed and new accounts added by tap-and-holding the top-left area of the display, although for the latter you will need to go through the Twitter authentication process. With Rowi you can instruct the software to send notifications to your Windows Phone Start screen whenever you receive a mention or direct message in Twitter. This is particularly useful, with the results displayed on a live tile positioned in the preferred portion of your Start screen or across the top of the screen. This function can be activated by opening the menu up on the standard Twitter view and select Notifications. From here, select whether you want mentions and messages to display as a live tile or toast (so-called because the notice “pops up”). If you want to use the live tile option, head back to the Windows Phone apps list and tap-and-hold the Rowi tile, where you should tap Pin to Start. The tile can be sized either as 4×2, 2×2 or a 1×1 item, with the largest displaying the most information. Meanwhile, the same menu opens access to the Configure home screen tool, where the Timeline, Mentions and Messages screens can be reordered or deleted by tapping. Most importantly, via the + symbol you can create a Twitter filter, prompting the app to search for topics you’re interested in and add the results as a new screen. 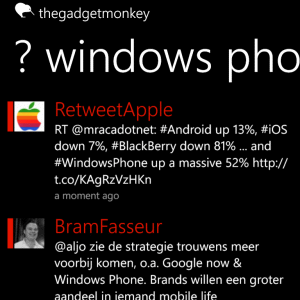 Is Rowi the Windows Phone Twitter App for You? Head to the Windows Phone Store to find out more about and purchase Rowi for $1.49 (£1.29). Note that there is a free version, Rowi [Lite], which offers all of the same features but also includes ads and removes push notifications. As to whether you should buy it or use the free version – well, it’s up to you, but I would certainly recommend this app as a hugely functional replacement for any other that you might be using on Windows Phone. It does everything you might expect of a desktop app, plus a bit more, and you would be selling yourself short if you didn’t at least try the free version. For more social networking apps for Windows Phone, see our Best Windows Phone Apps list. So far, ROWi is the best and fastest twitter app. Have been using it for almost 2 years now.